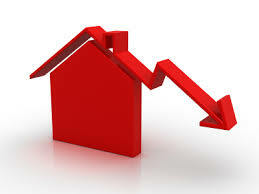 The increase in mortgage rates in Canada was worsened due to the obvious increase in US interest rates in the course of this month as the head of the mortgage brokers, CanWise Financial noted. 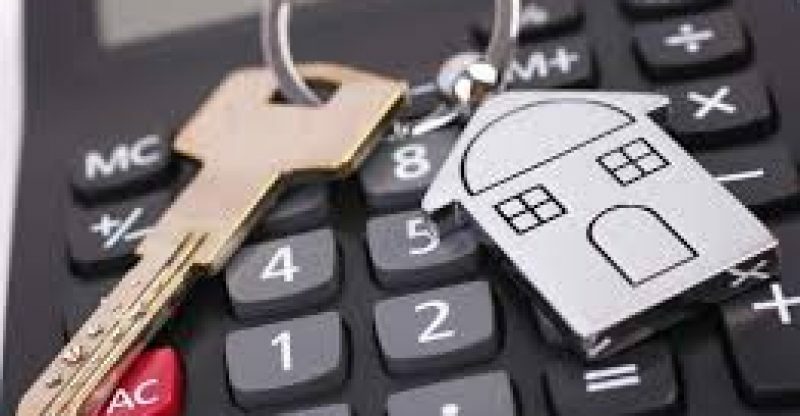 Conversing with a news reporting site, James Laird called on homeowners to have their rates locked in at this point or they will be prone to face increase as the Fed plans on having their interest rates go up several times this year. Laird commented; “The party line has been three rate hikes, and some people on the street are saying it could even be four.” This is proof enough that the rate hikes are around the corner and it’s best for homeowners to prepare themselves now. The president of CanWise who also happens to be the co-founder of RateHub mentioned that the mortgage rates should only take a hike during this year.